This is where we showcase some of our most valued stockists who are fantastic ambassadors of our British Brand. You can be assured they will provide you with outstanding customer service and have an extensive knowledge of our numerous and diverse collections. Their key values mirror ours; excellent quality products, excellent service & excellent delivery. 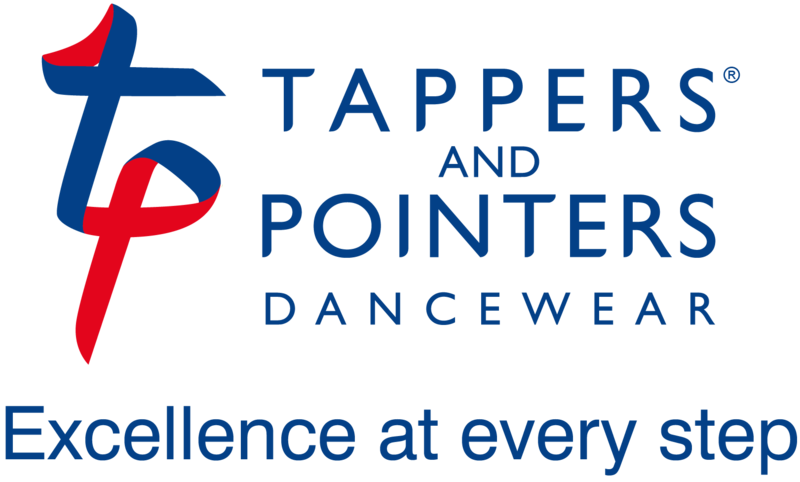 We supply top-quality dancewear, dance shoes and gymnastic wear throughout Yorkshire and beyond. We have become leading suppliers of dancewear since the present owner took over in 2002. With over 35 years of experience in the dancewear business, we can offer you advice and expert fitting of Pointe shoes, ballroom shoes and all dancewear. When you need dancewear of the highest standard, we can help. 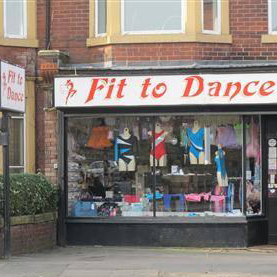 Fit to Dance is a leading UK stockist of dancewear products, specialising in a large variety of popular and recent items from principal brands. 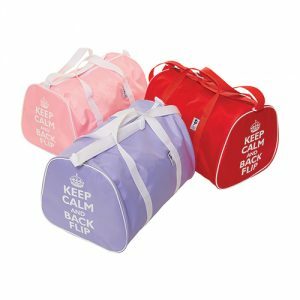 Whether it’s footwear, basic or fancy dancewear, bags or accessories, they have everything to suit any young dancer or aspiring performer. 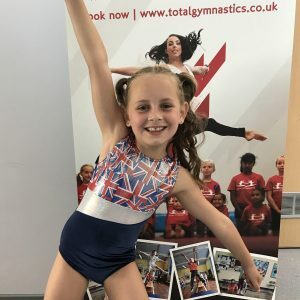 Stocking over 40 different gymnastic leotard designs – ranging in price with a variety of different colours – it’s a popular selection for any young gymnast! Widely renowned for their thorough pointe shoe fitting service, and fitting of taps and technical taps; Fit to Dance makes good customer service and quality of dancewear an utmost priority. Established for over 15 years, 247dancewear is a family run business based in Rochdale, Greater Manchester, offering both a virtual and an onsite shop. Our passion for dance/gymnastics drives us and everyone is welcome to call in for a chat, a bit of advice or simply to purchase. 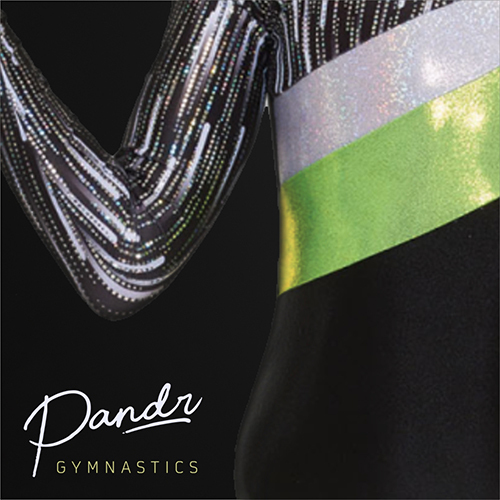 We stock a vast range of dance and gymnastics wear suitable for the beginner through to professional. Our dance shoe section is particularly popular allowing clients to try before they buy. Should you not be able to visit the shop we have a no quibble return policy. Dancewear Universe is a family run business with over thirty years’ experience in dancewear retail. We proudly support our UK suppliers and actively seek the very best quality goods for our customers. 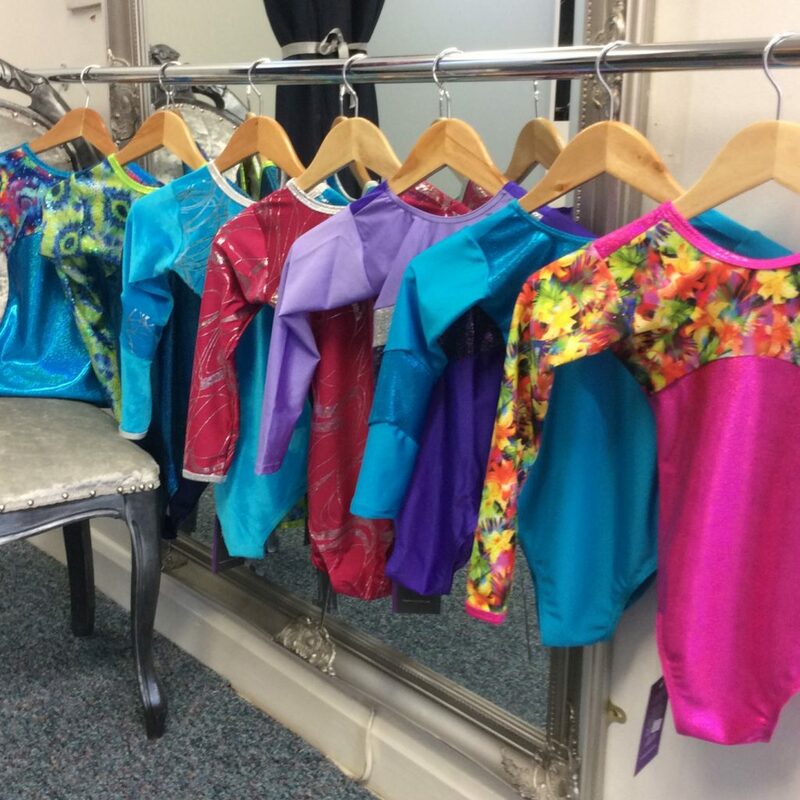 We can supply you with the very best of everything the dancer requires and carry a large stock of shoes, leotards, skirts, leggings, tights, accessories and a good selection of skating dresses, skirts and tights. We have an excellent reputation for quality, low prices, and customer service and you can buy from us with complete confidence. As a family run business we take pride in being able to offer a personal service to all our customers in both our high street and online shops. Our business started up in 2007, and we’ve been on an epic ride ever since. 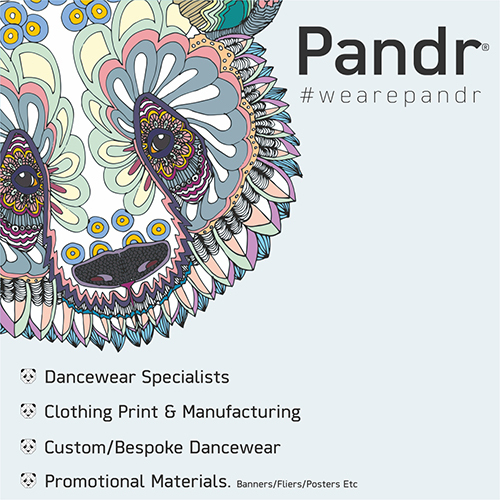 From our beginnings as a small dancewear store to launching the Pandr brand in 2017. During this whole period we have ensured we stay true to our core beliefs. At Pandr®, we all come to work every day because we enjoy the challenges our industry presents and on providing an honest, professional and friendly service to our ever growing customer base. From one day to the next we can be sourcing products for an upcoming event to designing one of a kind artwork to make a dream into a reality. Good design and better relationships come from collaboration and we see that every day through the lasting friendships we have created.